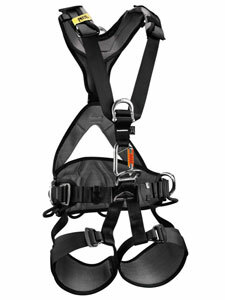 We have been lucky to get our hands on a new descender which has been developed by ISC for the rope access market, the D4 Descender. The device is made from a high grade aluminium and has a stainless steel cam which should ensure a good degree of longevity. The device ‘fails to safe’ (the device locks if the handle is released) and also has a panic feature (if the handle is pulled down in panic then it locks the device – we found this panic feature is not a hyper-sensitive as some others on competitor products). 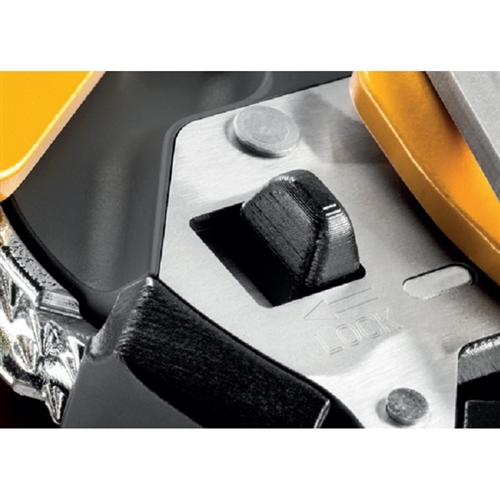 The D4’s other selling points are that it is rated to 240kg and does not require extra friction to operate at the top end of its range. 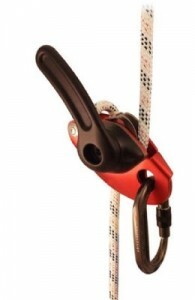 Operationally the D4 has a smooth rope run through the device and when the user is not in full suspension, such as if working on an incline (like an embankment), the design allows the cam to be squeezed open using your thumb to allow rope to feed through gently (no need to operate the handle). Finally, the D4 works well in a belay mode as well as when put into a system such as a Z rig. 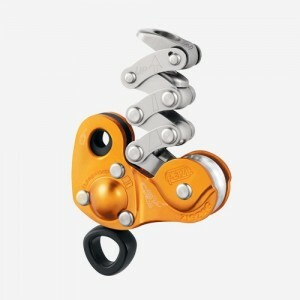 To order http://www.abaris.co.uk/descenders/isc-d4-descender.htm Available early December. 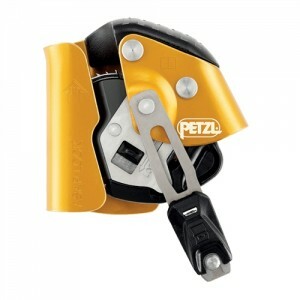 Petzl have just released detailed information about the new Zigzag mechanical prusik. Based on the very popular first version but with slight design changes, it is likely to be very popular with arborists. The main changes include strengthened side plates and resigned attachment holes to help keep the karabiners loaded correctly on their major axis. The attachment hole at the rope end also now has a flexible elastomer ring that helps keep the karabiner orientated to its optimal working position (reducing the risk of poor positioning and the cantilever effect that occurred with the previous Zigzag). The harness end attachment ring has also been enlarged to reduce the risk of poor karabiner positioning and prevent the karabiner sleeves from snagging. Even with these changes, as with most devices, it is imperative that the user is vigilant about the karabiner positioning. Other minor changes includes extended side plates to help guide the rope in the sheave. They are also now flared to ensure smooth operation even if the rope rubs on the side plates.